Cathal Malone was Clare's top scorer in the Munster league final. Photograph by John Kelly. Hurling fans faced into the 2018 season with hope more than confidence. The loss of a few regulars to retirement, travel and injury has meant that some key players from the past decade have had to be replaced. Defeat in the final of the Munster league by neighbours Limerick, on a day when the Banner men failed to match the physicality of their opponents, only added to those fears. 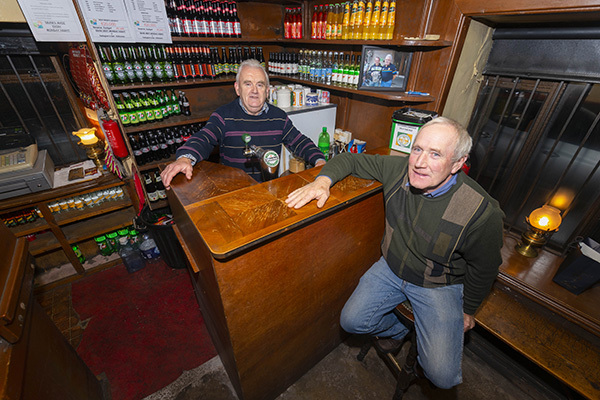 Fast forward just three weeks and victories over Tipperary and Kilkenny in the opening two rounds of the national league have Clare fans instead dreaming of silverware again. Tipperary and Kilkenny are difficult to beat on any occasion but adding to the excitement about these results is the fact that they were fully merited. Indeed, Clare should have won both by a much greater margin, particularly Sunday’s game in Nowlan Park. While all involved are entitled to be pleased with these results, it must be remembered that their opponents, in both cases, were short a number of regulars. Tipperary had some of the players that missed the Clare game back in their side on Saturday night, when they got their first league points against Waterford. Kilkenny are certainly in experimental mode at present and many of the players in their line-up on Sunday were new to senior inter-county hurling. That was certainly evident in their play, particularly in the opening half. That said, a team can only beat what is in front of them and Clare have done that and now share top spot on the table with Wexford, whom they play at the end of the month. Clare are now in a strong position to retain Division 1 status and to be in the knock-out stage of the competition come March. Despite the two impressive results, there are areas where improvement is required. Missed chances could have proved costly in Nowlan Park, where the visitors registered no less that 18 wides, double the tally of their opponents. Some of these misses were particularly disappointing, as players were in good positions and not under any great pressure when shooting at the target. While the Clare defence generally did well, particularly in the closing quarter, the half-backs did struggle for a period. Tony Kelly and Podge Collins are still a bit off the pace they showed throughout Clare’s memorable All-Ireland winning run in 2013. On the credit side, Shane O’Donnell and John Conlon are showing consistent form up front, while Cathal Malone and Jack Browne are putting down strong markers for places in the starting line-up come championship time. 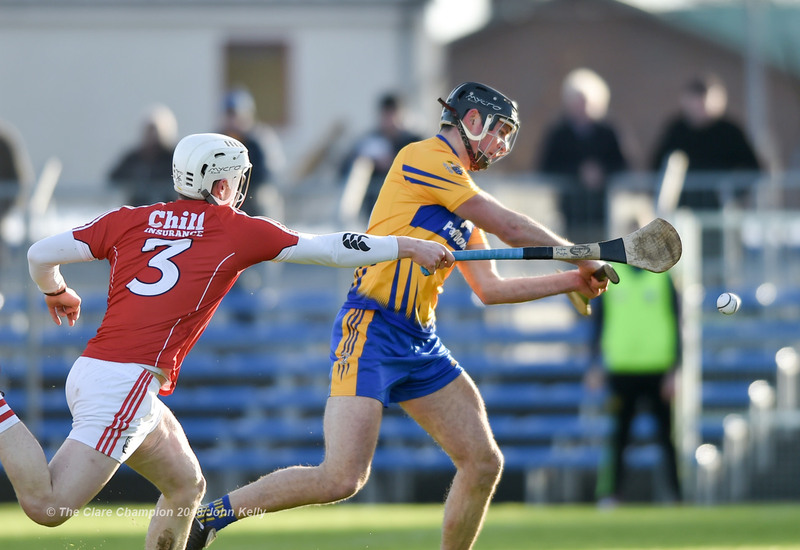 There is sure to be particular interest in the meeting of Clare and Cork in the next round, as these sides are set to meet in the first round of the Munster championship on May 20. The league clash will be in Cusack Park on Sunday week, whereas the championship meeting will take place in Pairc Ui Rinn. Cork, following their loss to Wexford last week, will need the points to ease relegation worries. In the meantime, there is the not so small mater of the Fitzgibbon Cup quarter-final games this week, in which both counties will have a sizeable number of players in action. We still haven’t reached mid-February and many hurlers have played more competitive games than some of their clubmates are likely to have for the remainder of the year. While there is plenty to excite patrons, one must ask is the current schedule really fair on the players?